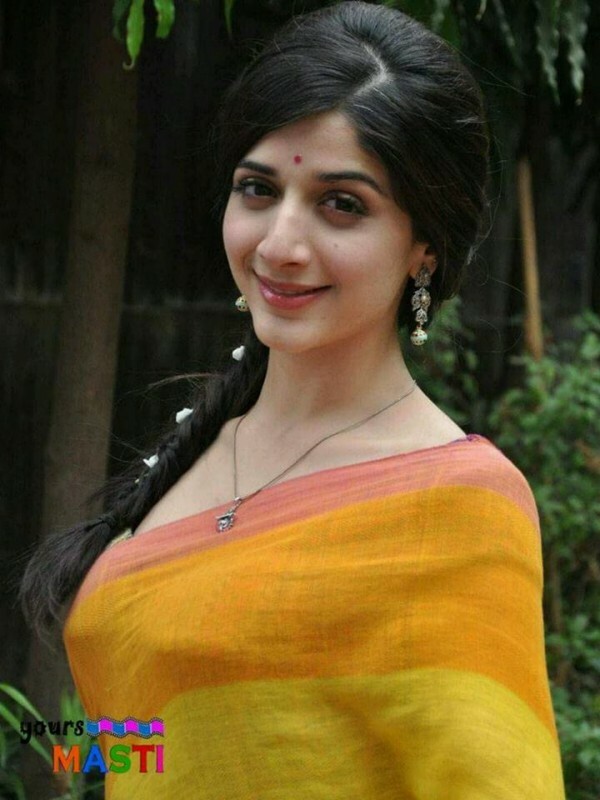 Mawra Hocane is famous Pakistani actress, model and VJ. 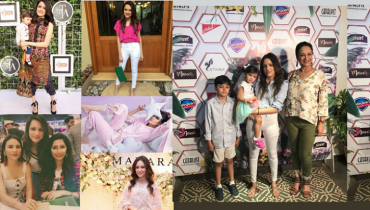 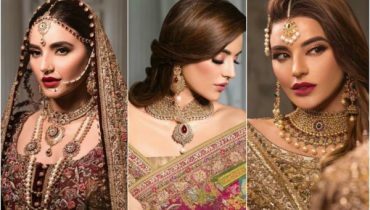 She is well known in Pakistan and Now in India too. 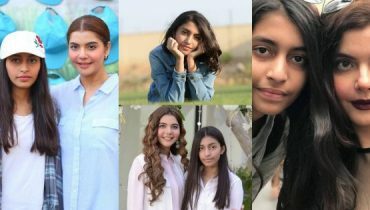 She has done a lot work in Pakistan. 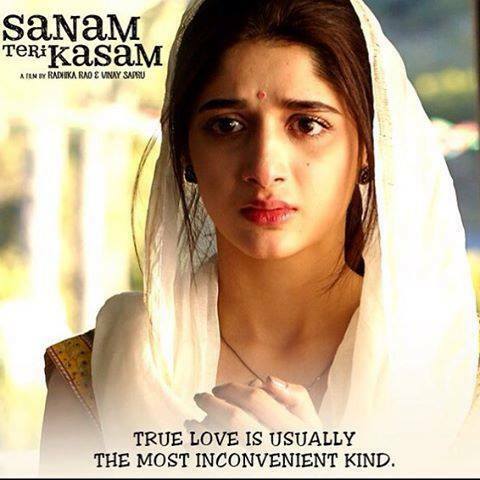 Her drama “Mayam” was hit on GEO TV. 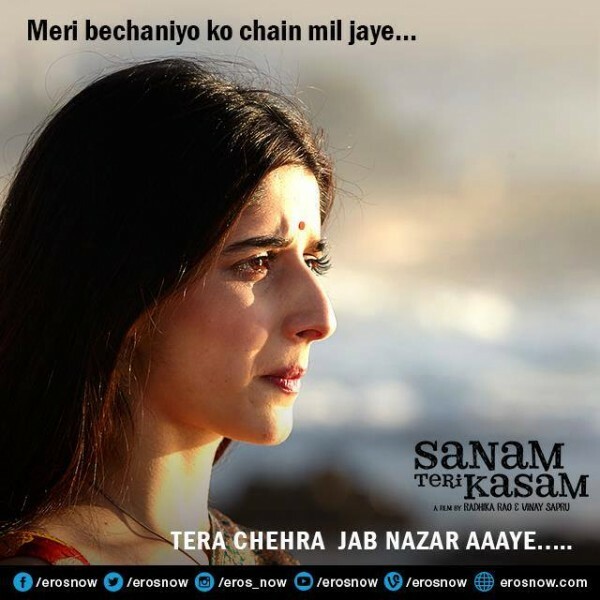 Now Mawa Hocane is in India to make her Bollywood debut. 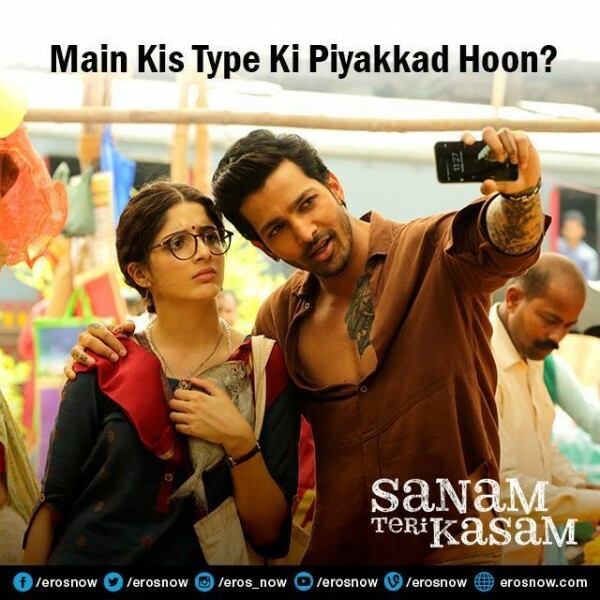 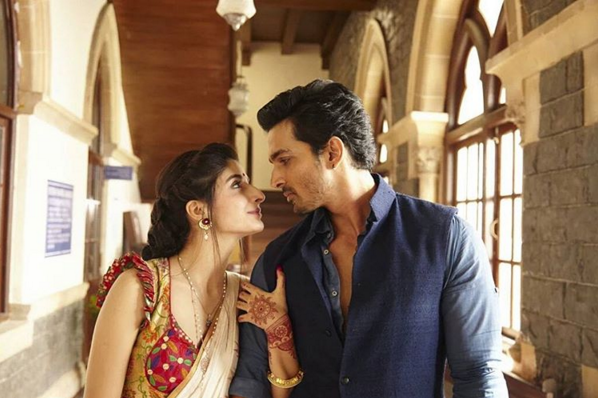 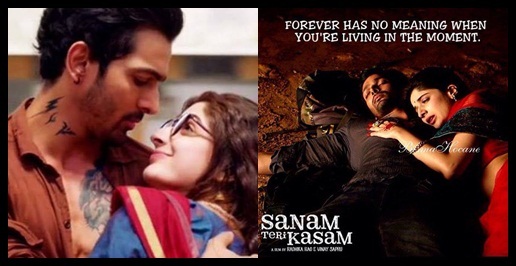 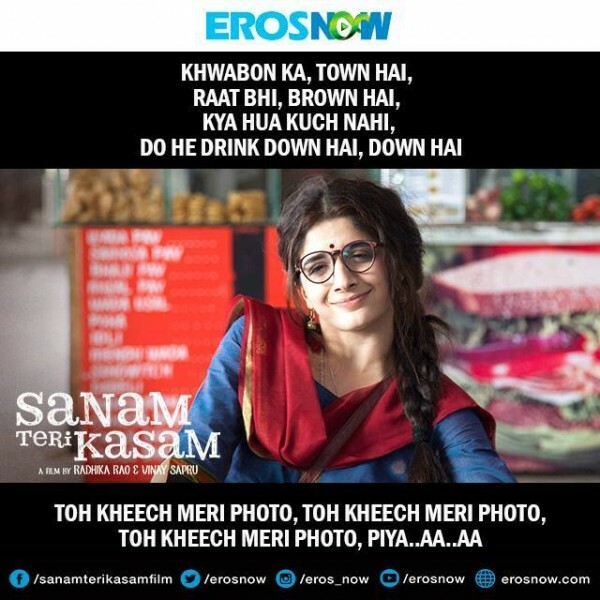 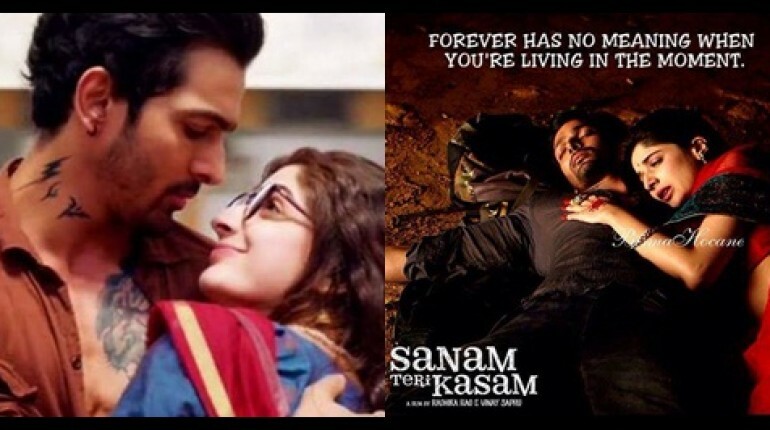 She has don with the shooting of movie and now she is busy in promoting her Bollywood movie “Sanam Teri Kasam”. 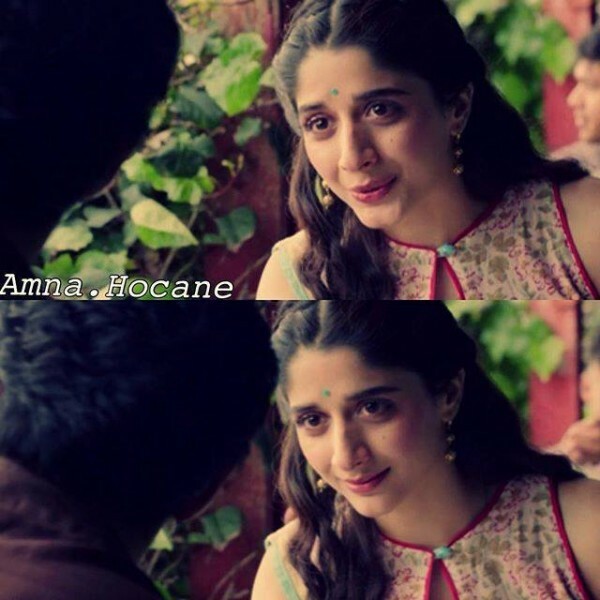 Here we have Unseen pictures of Mawra Hocane from Sanam Tei Kasasm in which she is having a totally different look. 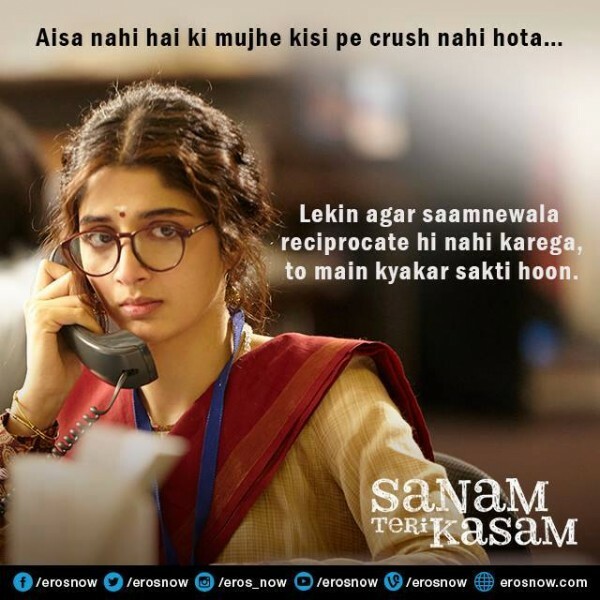 Have a look to the pictures.